The Market Commons upscale new community of Balmoral is turning heads. 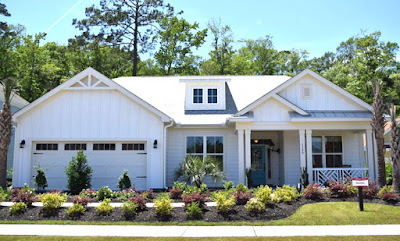 Nearest to the beach and Highway 17 of all the Market Commons communities, Balmoral is an all natural gas community and offers one and two-story constructions, on estate-size lots, built by Beazer Homes. 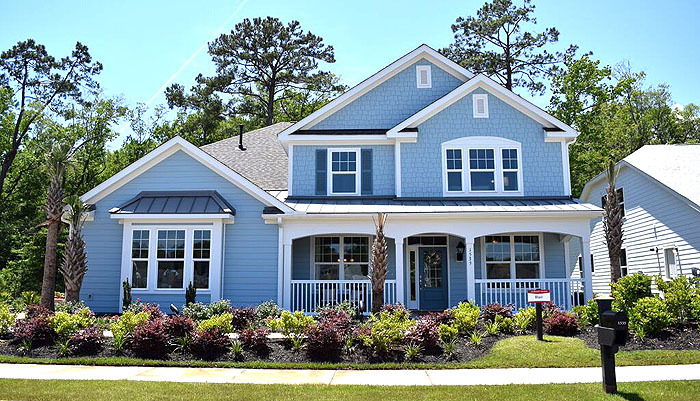 With brightly colored coastal exteriors, these bungalow-style residences offer country-style front porches, coastal landscaping, and optional 3-car garages. Five spacious floor plans feature 3-5 bedrooms and up to 3.5 baths, in sizes of 1,980 to 3,490 sq. ft. Bonus rooms, Carolina rooms, and upgraded designer features, such as trey ceilings, stone counter tops, and whirlpool tubs, are among the available options. Beazer homes are 100% ENERGY STAR© certified and have earned the 2015 ENERGY STAR© Certified Homes Market Leader Award. 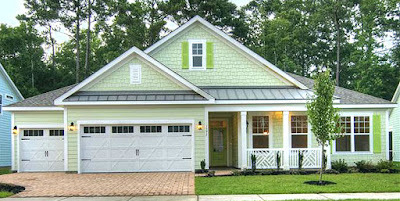 Homes are priced from $312,900 to $$350,000. One of the most sought after communities on The Grand Strand, Market Commons is a popular location because it has so much to offer. This neighborhood is growing fast. 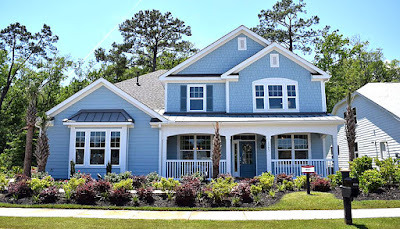 If you are looking for the perfect community to build your new life in, call us for a tour of the new homes for sale in Balmoral at Market Commons. Let us represent you as your buyer's agent with the builder.